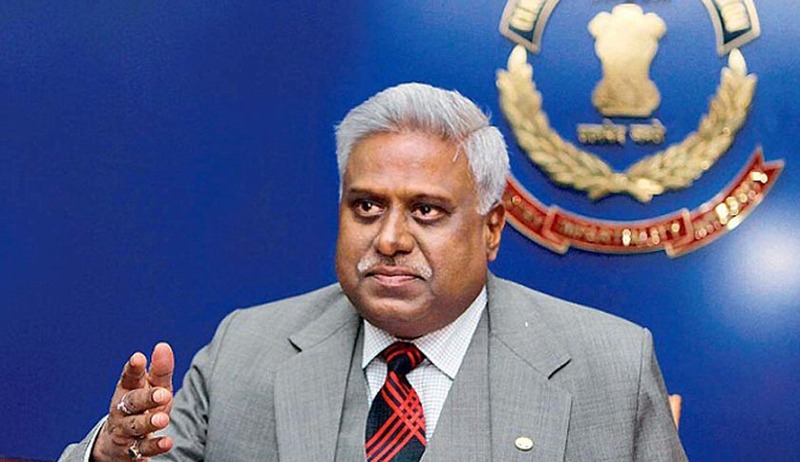 In a major setback to former CBI Director Ranjit Sinha, a Supreme Court appointed panel headed by former CBI Special Director ML Sharma told the apex court today that prima facie it seems that the ex-CBI Director did try to influence probe in coal scam. The special coal case bench headed by Justice Madan B Lokur has reserved orders on the future course of action against Sinha. Surprisingly Attorney General Mukul Rohtagi told the bench that the Supreme Court cannot allow further action based only on committee reports. There is “no examples of him arbitrarily upturning decisions”, he said. But Common Cause said the appointed committee provided more than adequate material for prosecution and so it was “important to probe if Sinha got any kickbacks”. Sinha was accused of allegedly trying to scuttle the coal scam probe by shielding some of the accused and meeting people allegedly involved in investigations, as was seen from the visitors' entry register of his house. The diary had been submitted to the SC by activist lawyer Prashant Bhushan which had triggered the probe. The Sharma panel also concluded that the entry register “was genuine:. The register had been handed over to the special bench hearing the coal scam by Bhushan, appearing for NGO Common Cause, after it was given to him by a whistleblower. Handing over the probe to Sharma, the court had earlier termed the meetings as "wholly inappropriate". It is to be noted that on November 22, 2014 few days before he was to retire, Supreme Court had ordered Sinha to recuse himself from the multi-crore 2G spectrum scam inquiry and trial. The court found “prima facie credible” the allegations that Sinha had “attempted to save” accused persons and “derail” the investigation.